Come meet our Country Raconteurs and discover the Lot-et-Garonne in another way! Country Raconteurs pass memories between the visitor and the land. The Country Raconteurs will tell you the story of their village, their Country through their passion. The Lot et Garonne is particularly marked by ancient history: Nostradamus lived in Agen, Henri IV spent his childhood and adolescence in Nerac, the Templars were omnipresent in our region and the Hundred Years War began in Saint Sardos. 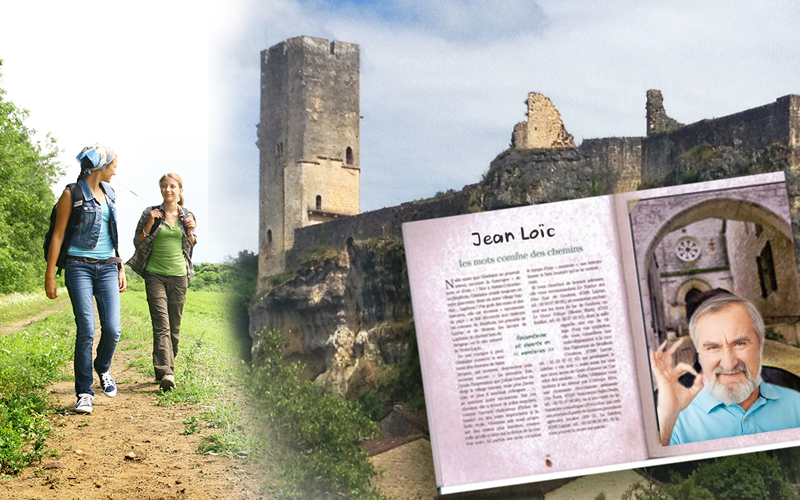 What’s more natural than to immerse yourself in this rich history of thousands of anecdotes and legends brought to life by many storytellers such as Pierre Bertrand , Jean- Pierre and Jacqueline of the association ” Seeds of storytellers “ and many others that you can discover during your walks in our villages and medieval towns.